The Woodlands, TX (Wednesday, March 6, 2019) – In 1974, Interfaith’s first program was created when Reverend Don Gebert visited and interviewed families living in The Woodlands to create the first Woodlands Directory. Today, Interfaith continues to publish the award-winning Interfaith of The Woodlands Community and Business Directory. Over 40,000 directories are distributed each August to area residents and businesses. What started as 4 mimeographed pages has grown into a printed and a multiple media resource for the community with over 500 advertising partners. 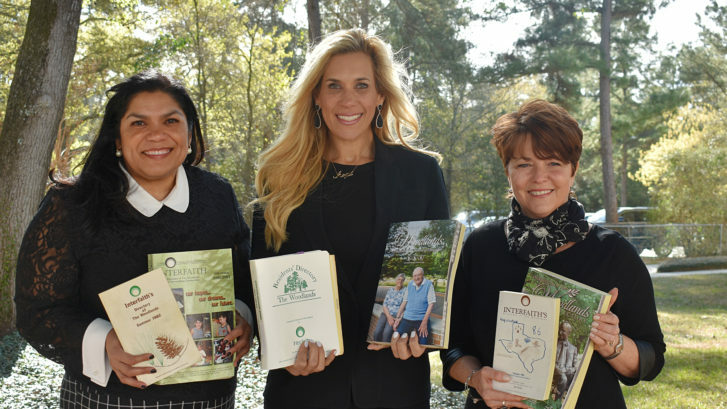 Just like 45 years ago, the Directory has documented – first in print and today in print and online – the growth of The Woodlands community, as well as served as a guide to both the residents and locally owned businesses of our area. 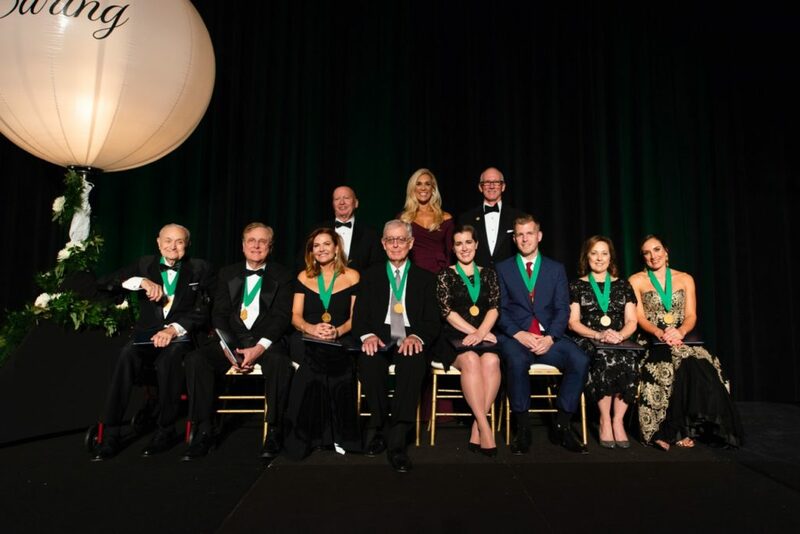 “The Interfaith Directory stays steadfast in its 45-year-old mission to not only be the premier print and online resource to The Woodlands community, but to generate revenue for our many programs and services,” said Missy Herndon, Interfaith of the Woodlands President and CEO. 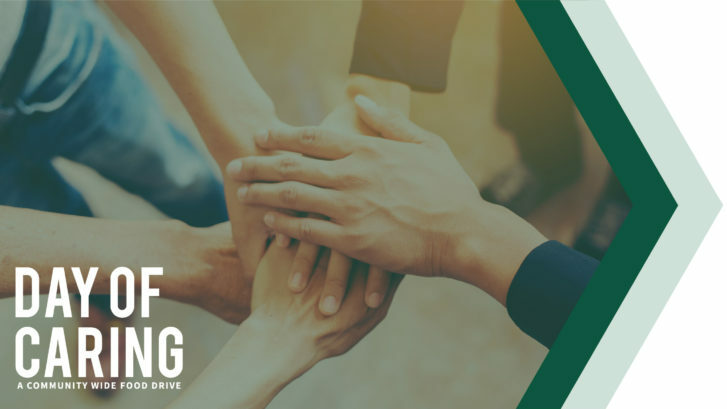 Between its first and last page, The Woodlands Community and Business Directorycontinue its purpose of connecting residents of all generations while simultaneously helping others in need through revenue dollars generated through advertising partnerships to fund Interfaith’s many programs and services. Interfaith of The WoodlandsCommunity and Business Directoryis published annually by Interfaith of The Woodlands. 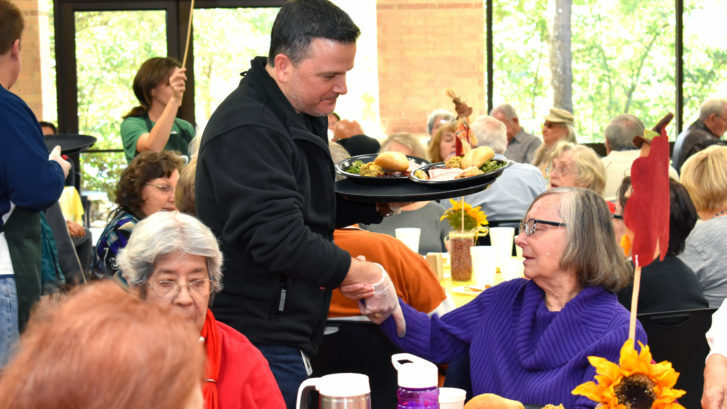 Interfaith of The Woodlands is a nonprofit social service agency providing numerous programs and services to meet the needs of The Woodlands and the surrounding area since 1973. For more information on Interfaith’s programs and services or information on The Woodlands Community and Business Directory, please visit woodlandsinterfaith.org or call 281-367-1230. 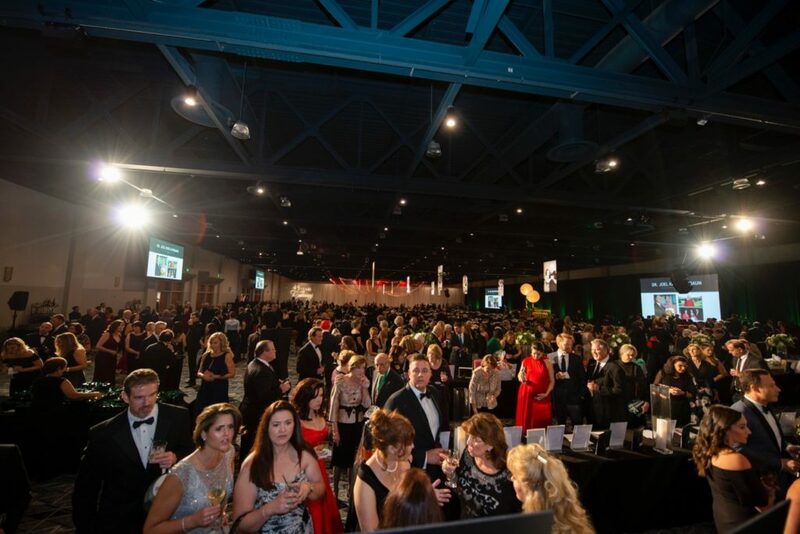 THE WOODLANDS, TX (Thursday, February 21, 2019) — Interfaith of The Woodlands and Junior League of The Woodlands are pleased to announce the highly anticipated Community Models for Giving Goes Glam 2019. 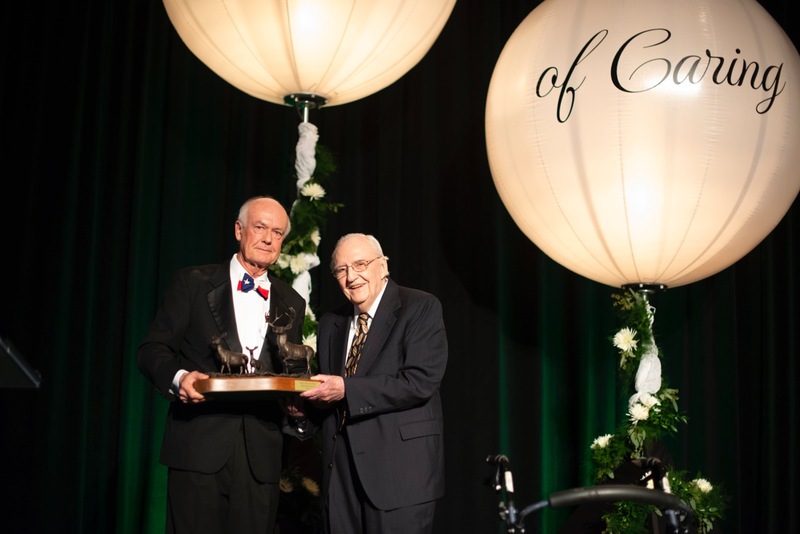 The 8thAnnual Fashion Show and Luncheon, presented by CHI St. Luke’s Health, will be held at The Woodlands Waterway Marriott Hotel and Convention Center on Friday, April 5, 2019. Chaired by Nicole Murphy and Emily Wilcox, this event raises critical funds for community outreach efforts. Perisha Burnham, Stacey Fontenot, and Bobbi Jo Miller will walk the runway representing Junior League of The Woodlands. “Each model has deep ties within this community, working tirelessly to support our programs. Because of these efforts, they were awarded as our 2018 outstanding active member, provisional member and sustaining member, respectively. We are deeply grateful for their dedication to the Junior League,” commented Jennifer Colerick, Junior League of The Woodlands’ President. 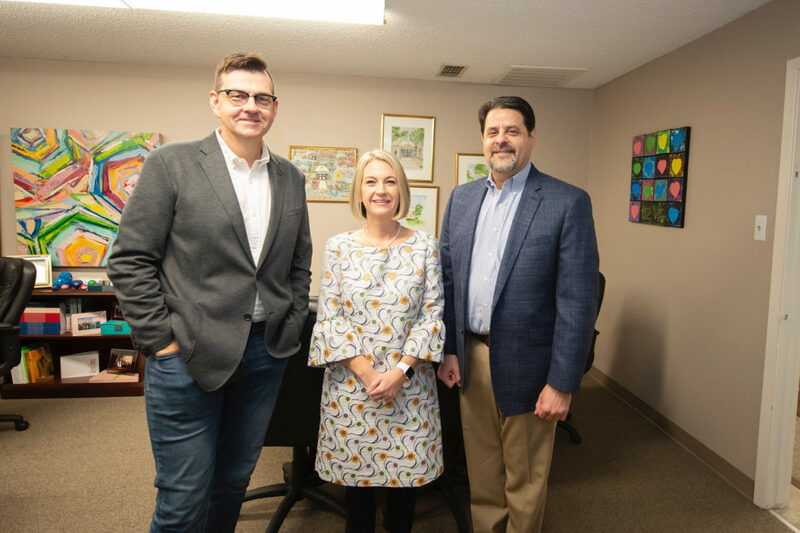 Representing Interfaith of The Woodlands are Debbie Sukin, Ty Tillman and Amy Torres; each having volunteered for Interfaith in a variety of roles for many years. “At the heart of Interfaith are our volunteers, and each of our models has shown a deep commitment to our mission of serving this community. 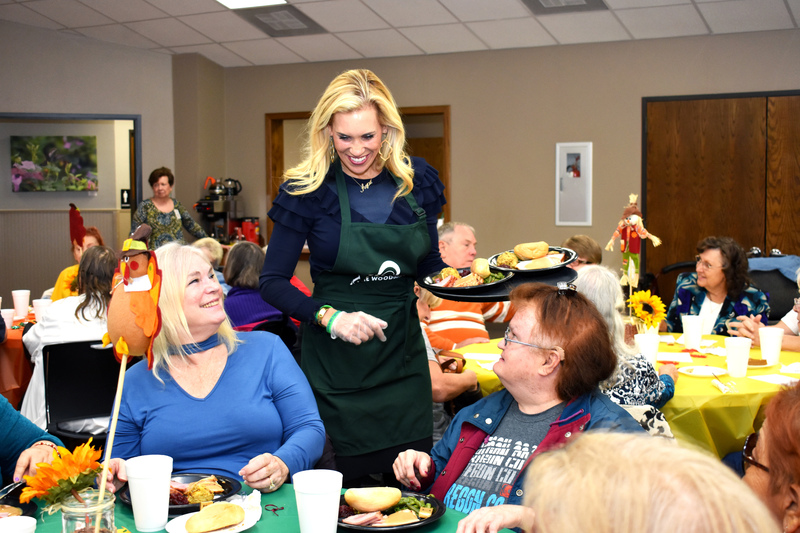 Whether it be serving on our board, fundraising or volunteering for our programs, these women give selflessly time and time again.” shared Missy Herndon, Interfaith of The Woodlands’ President & CEO. The event includes a New York-style runway show highlighting fashion provided by Saks Fifth Avenue, live entertainment, a chance to win a shopping spree at Market Street The Woodlands, and silent and live auctions. 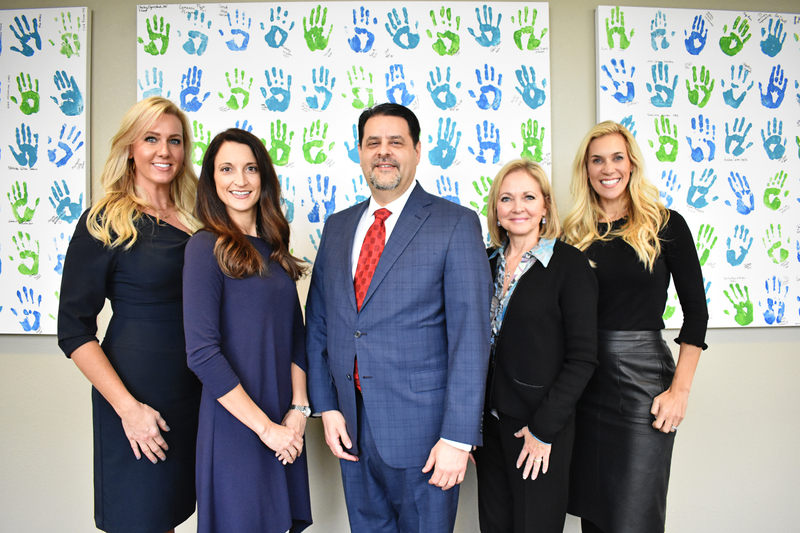 The perfect combination of fashion, philanthropy, and friendship, Giving Goes Glam’s proceeds benefit the missions of both organizations, supporting programs and services for the South Montgomery County community. 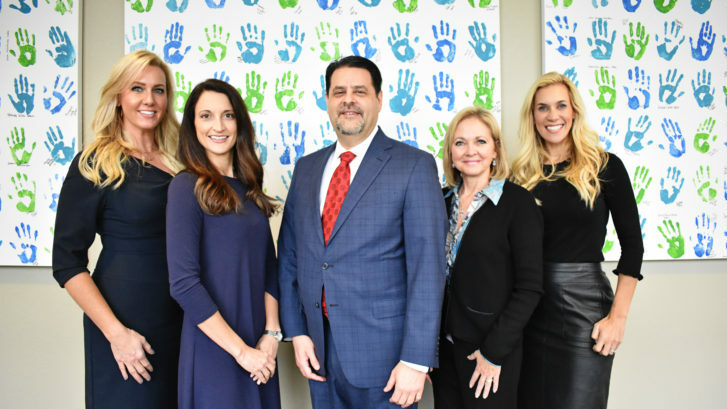 The Junior League of The Woodlands is an organization of women committed to promoting volunteerism, developing the potential of women and improving communities through the effective action and leadership of trained volunteers. Its purpose is exclusively educational and charitable. For information on The Junior League of The Woodlands, please visit jlthewoodlands.org or call 281-376-5754. THE WOODLANDS, TX (Wednesday, January 2, 2018) – Interfaith of The Woodlands elected four new distinguished individuals to serve on the 2019 Interfaith Board of Directors. Rob Johnson, 2018 Board Chairman of Interfaith of The Woodlands, announced the recent appointments of Father Tom Rafferty, Pastor Rodney Mills, Kerrie Guerrero and Jim Parisi to the Board. “I’m humbled and honored to have these amazing, thoughtful leaders serve on our Board of Directors. 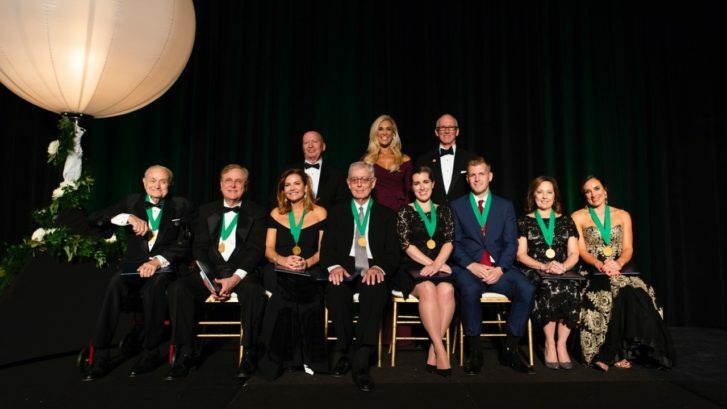 These individuals were selected not only based upon their professional backgrounds, but also for their commitment to serving others and our community,” said Missy Herndon, President and CEO of Interfaith of The Woodlands. 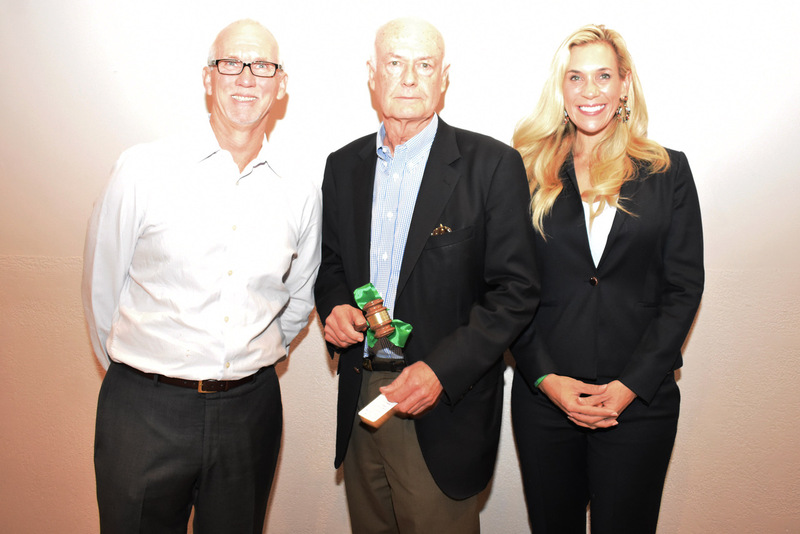 “The knowledge and vision that each Board Member contributes are invaluable to Interfaith of The Woodlands. I welcome each new member to the Board and thank them for their service,” said Rob Johnson, 2018 Chair of Interfaith of The Woodlands. 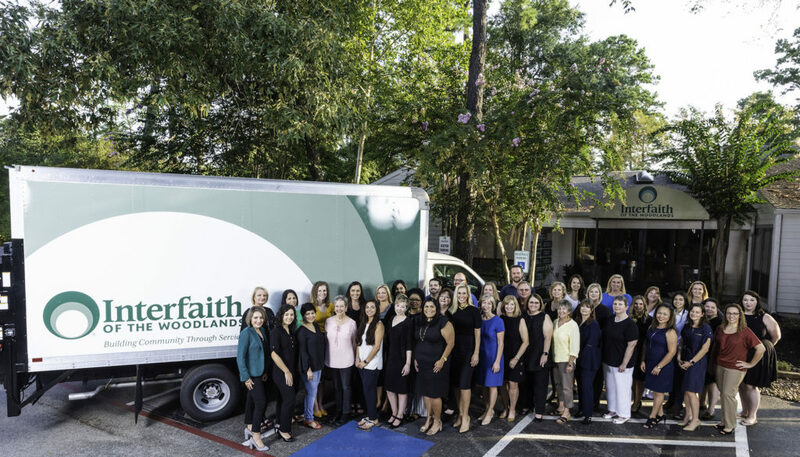 Interfaith of The Woodlands is a nonprofit social service agency providing numerous programs and services to meet the needs of The Woodlands and the surrounding area since 1973. For more information on Interfaith’s programs and services or to become a volunteer, please visit woodlandsinterfaith.org or call 281-367-1230. Interfaith’s Holiday GIVING programs rely on community generosity to be able to serve others, each program offering a unique way to get involved. The Holiday GIVING programs include Adopt-a-Family, Holiday Toy Drive, and Gifts for Seniors. The Adopt-a-Family program provides requested gifts to families who have been adopted by local community members. 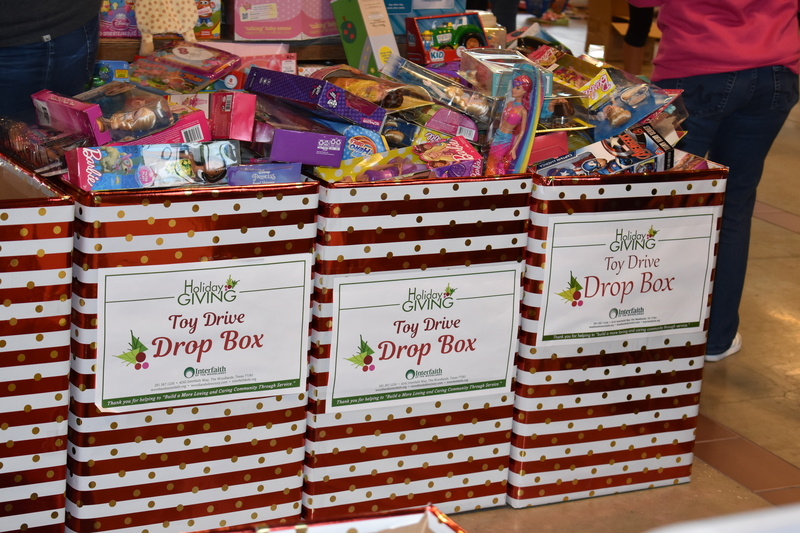 The Holiday Toy Drive offers businesses and individuals an opportunity to collect toys and gifts for children of all ages. Families requesting assistance are able to choose items for their children from the incredible assortment of donated toys, which are set up at The Woodlands Fire Department central location on Grogan’s Mill Dr. New toy donations are being accepted at the Interfaith office, Monday through Friday, 8 a.m. to 5 p.m., beginning Monday, November 26. 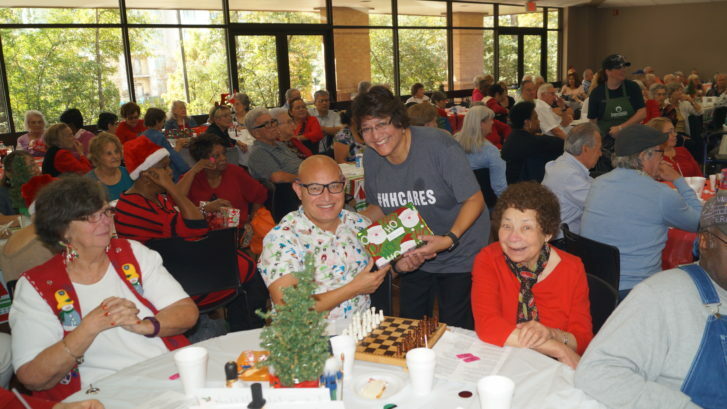 Gifts for Seniors provides gifts to senior neighbors who are in need or alone for the holidays. Various volunteer groups hand-deliver these gifts. 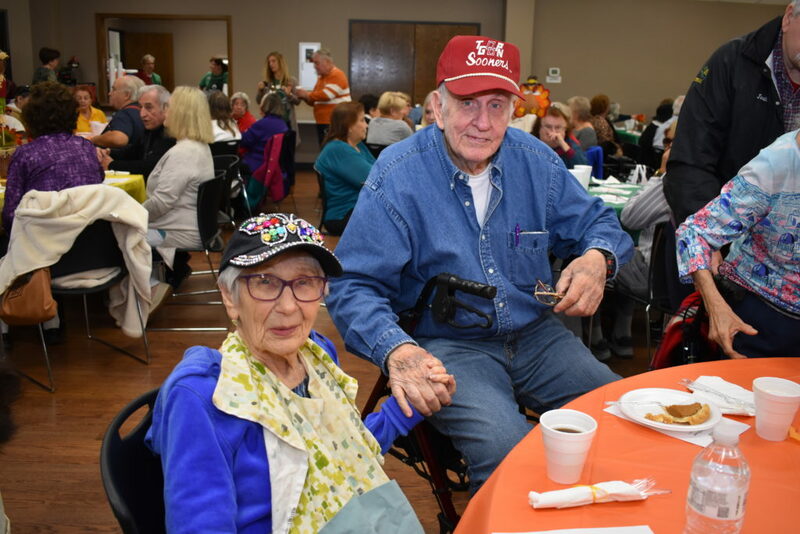 The culmination and highpoint of the GIVING program for seniors is the annual Holiday GIVING Dinner, with Carols by Candlelight, where over 400 senior adults come together to share a meal and participate in caroling and other festive activities. Additionally, all individuals and families enrolled also receive food from the Interfaith Food Pantry to prepare a holiday meal and a clothing voucher from the Hand Me Up Shop for winter clothes. Businesses, organizations and individuals will all have the opportunity to come together to donate time, food and gifts. Interfaith invites everyone to help their neighbors, as even the smallest gift or donation makes a difference during the holidays for families in crisis. Additionally, Interfaith is thankful to Waste Connections for their commitment to donating bikes once again from their annual Bike Build. Collection of toys and gifts for children of all ages. 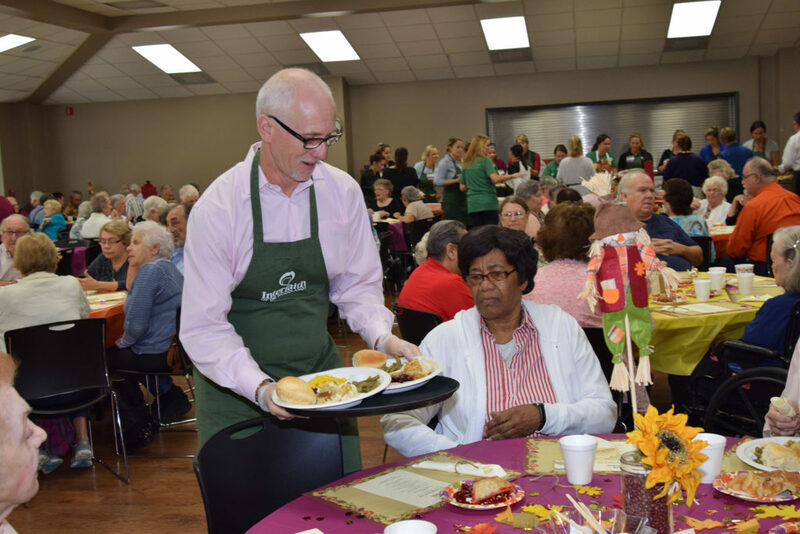 Senior adults enjoy a holiday-themed meal served by volunteer Lorrie Parise of Howard Hughes Corp. 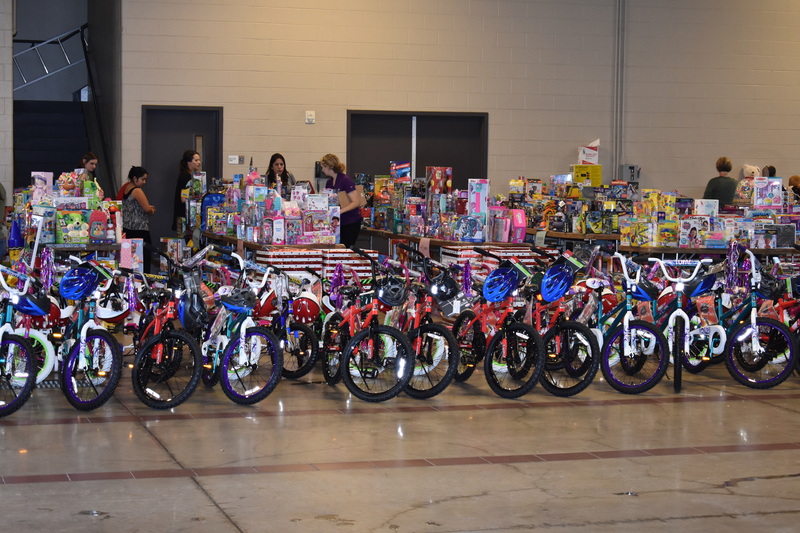 Waste Connections donated much-needed bikes to families for the Holiday GIVING 2017 Toy Drive. HOUSTON, Texas — Each week, I work hand-in-hand with Workforce Solutions to bring you Who’s Hiring in Houston. 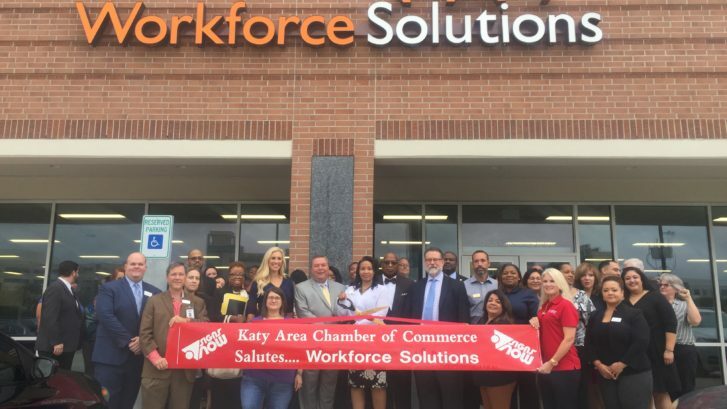 Workforce Solutions just celebrated the grand opening of its new location just off the Katy Freeway at Highway 99. It moved from Katy Mills Mall. It’s one of 24 full-time offices you can visit to get any kind of help related to jobs. Workforce Solutions will help you find a job, rebuild your resume, and provide different workshops. Client Stephen Adams says the organization helped him land his job at Reliant Energy. “I will tell you one of the first things they introduced me to was polishing up my resume. They showed me there were options where I can capitalize on the experiences I had before. That really made me feel kind of empowered and gave me the sense that I could do a lot of things,” Adams said. 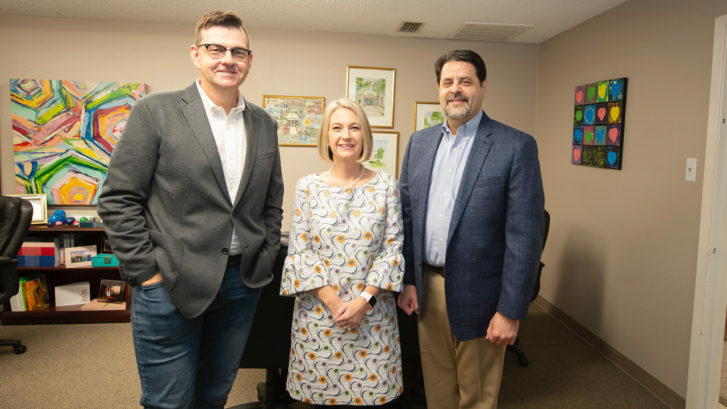 Workforce Solutions is also helping high school students looking to break into the job market and will provide information about two-year and four-year colleges. “We serve the 13 county Houston/Galveston region. Much like the public library or public school system, our resources are available at no cost. We are here to serve the public. 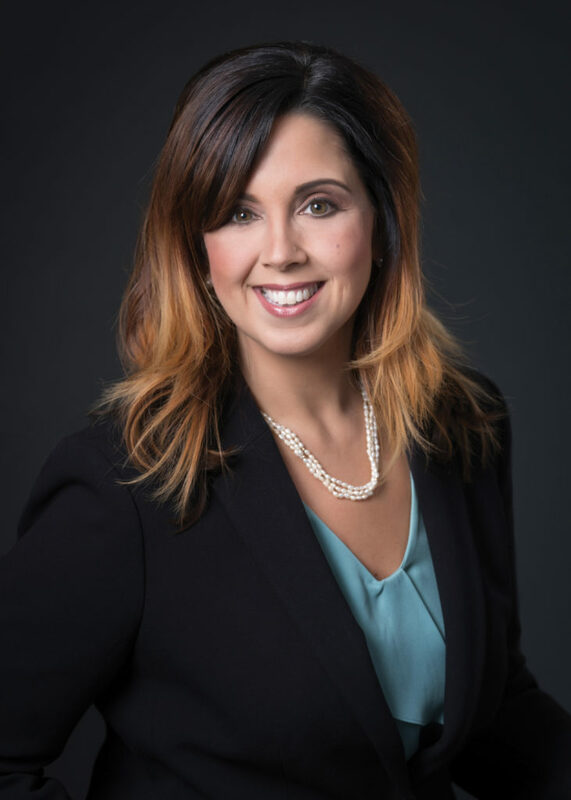 Our job is to help employers build a better workforce and help people build careers,” Workforce Solutions manager Michelle Castro said. Last year, Workforce Solutions helped place more than 200,000 people into jobs. Next week, they will open another location in the East End, bringing the total number to 25 full-time locations and 10 part-time locations you can visit to get some extra help all for free. The Woodlands, TX (Friday, September 7, 2018) — The Board of Directors for Interfaith of The Woodlands and Interfaith Community Clinic are pleased to announce the appointments of Holly Mayer, Director of Programs and Services, and Carolyn Donovan, Director of Development. Both women bring a combined total of over 30 years of service and nonprofit experience to the Senior Leadership team that will lead Interfaith as it moves into its 45th year of serving South Montgomery County. Holly Mayer is Interfaith’s Director of Programs and Services, a position that was previously filled by Lucy Gomez, who was promoted to Vice President of Programs in May. Mayer has served at Interfaith for six years working as Volunteer Manager and on the Senior Services team, positions that required her to expertly cultivate relationships and resources in order to best serve the needs of both those serving and those being served. During her time at Interfaith, Mayer worked with all programs requiring volunteer resources and was instrumental in the organizing of the over 12,000 volunteers during Hurricane Harvey relief efforts. Her many years of nonprofit management and experience give her the ideal perspective to take on the role of Director of Programs and Services. 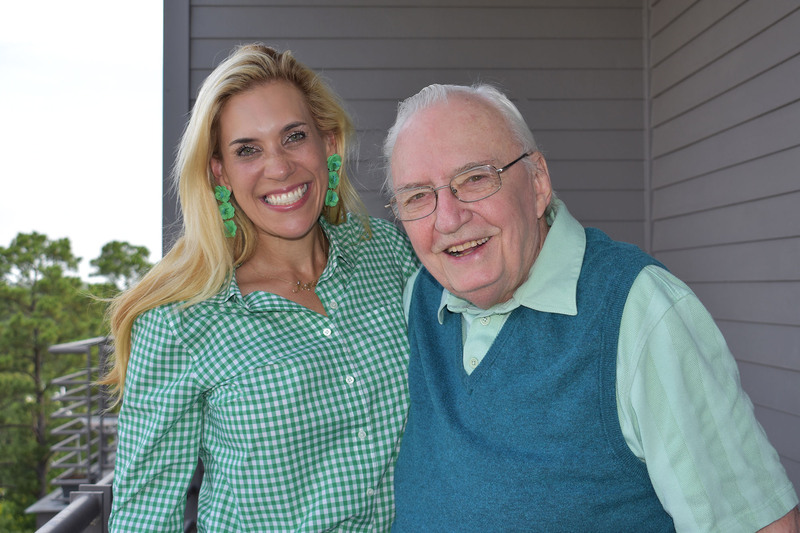 Mayer has lived in The Woodlands since 1992 with her husband and three children. Prior to coming to Interfaith, she served for many community, church, and school committees and was named a Montgomery County Woman of Distinction in 2008. She has served as a Board Member of NOAH (The National Organization of Albinism and Hypopigmentation), as President of National Charity League The Woodlands Chapter and currently serves on the Board for The Woodlands Lions Club. 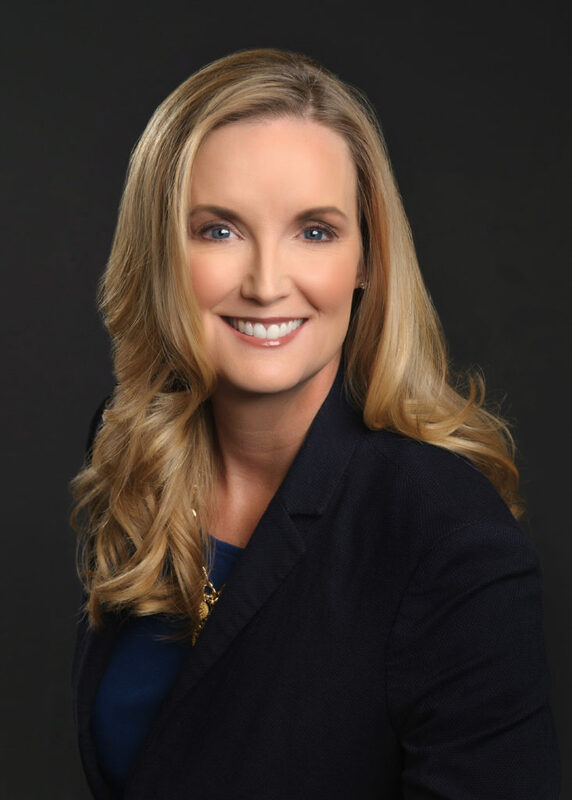 Carolyn Donovan joins Interfaith of The Woodlands with a wealth of nonprofit management experience spanning a 17-year career working with educational, healthcare and social service organizations. Her track record of successful strategic planning, program development and donor cultivation has prepared her well to lead Interfaith’s Development efforts. From working on capital campaigns to leading annual events and fundraising efforts, Carolyn’s emphasis has always been on connecting donors with the mission of the organization. Prior to joining Interfaith, Carolyn served as a Corporate Market Director with the American Heart Association and as Development Manager for Beyond Batten Disease Foundation. A member of the Association of Fundraising Professionals, Carolyn and her family have lived in The Woodlands for ten years. Holly Mayer, the new Director of Programs and Services at Interfaith of The Woodlands. Carolyn Donovan, the new Director of Development at Interfaith of The Woodlands.